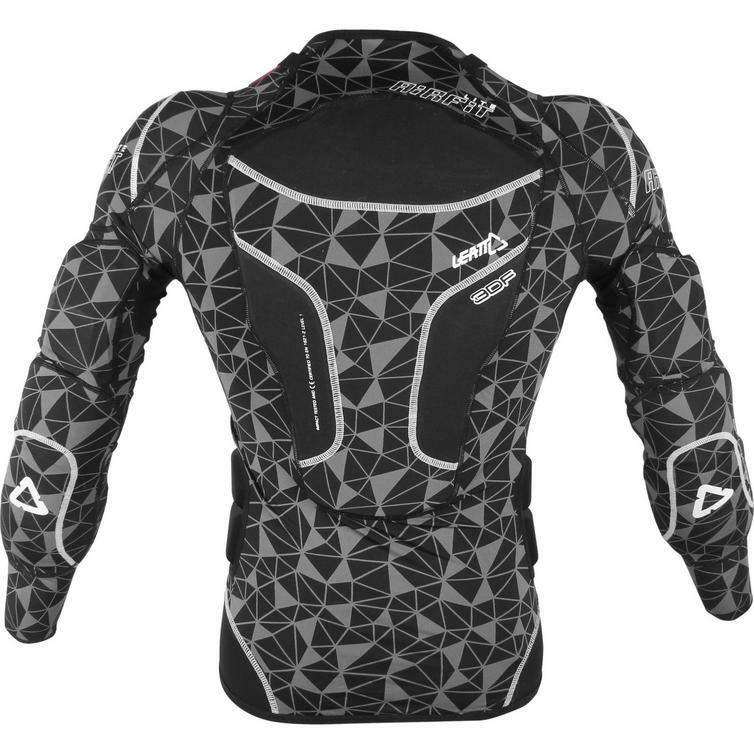 The Leatt 3DF AirFit Lite Youth Body Protector is part of the latest Leatt collection. 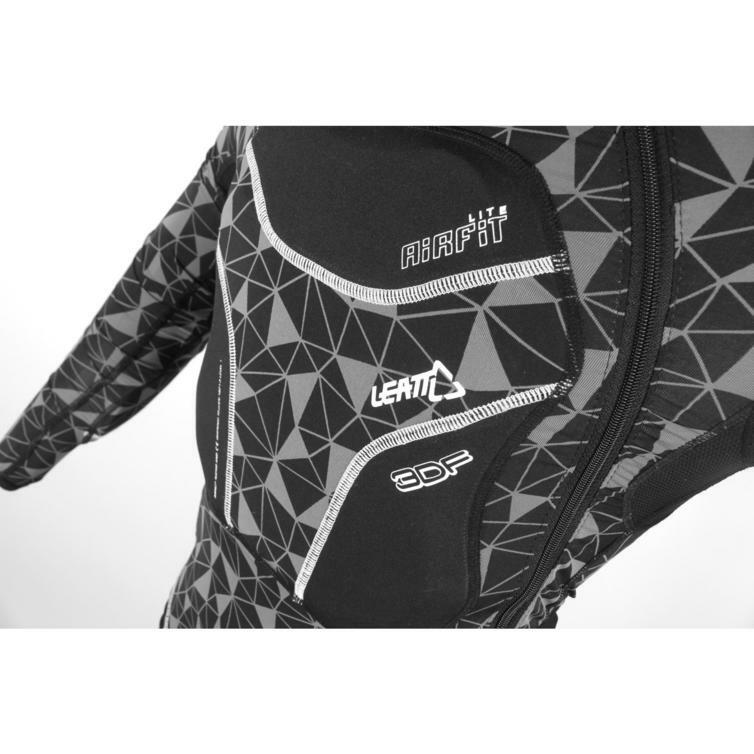 The Leatt 3DF AirFit Lite Youth Body Protector offers the same slim, lightweight protection that the adult version offers. 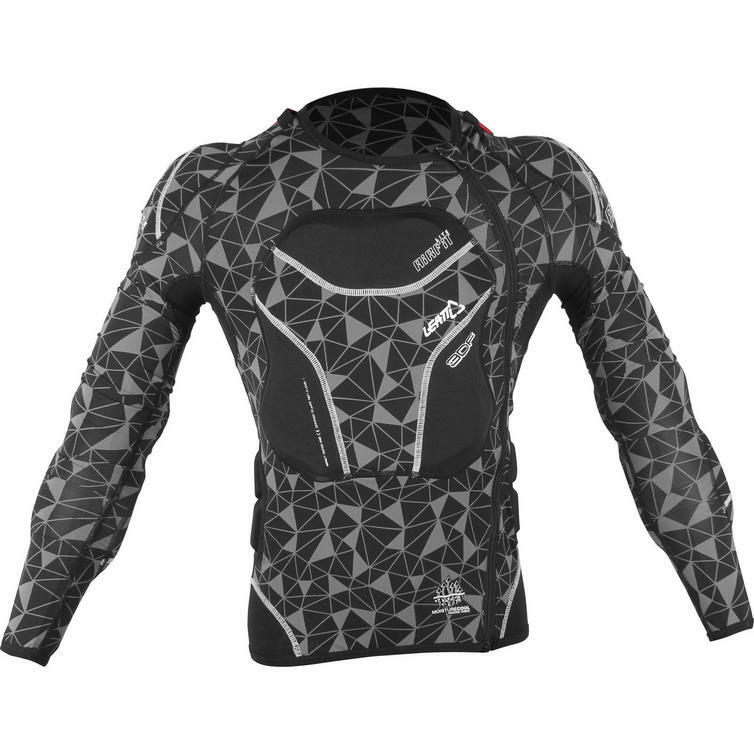 With CE tested and certified chest, back, elbow and shoulder impact protection, this all-in-one protector is a winner. 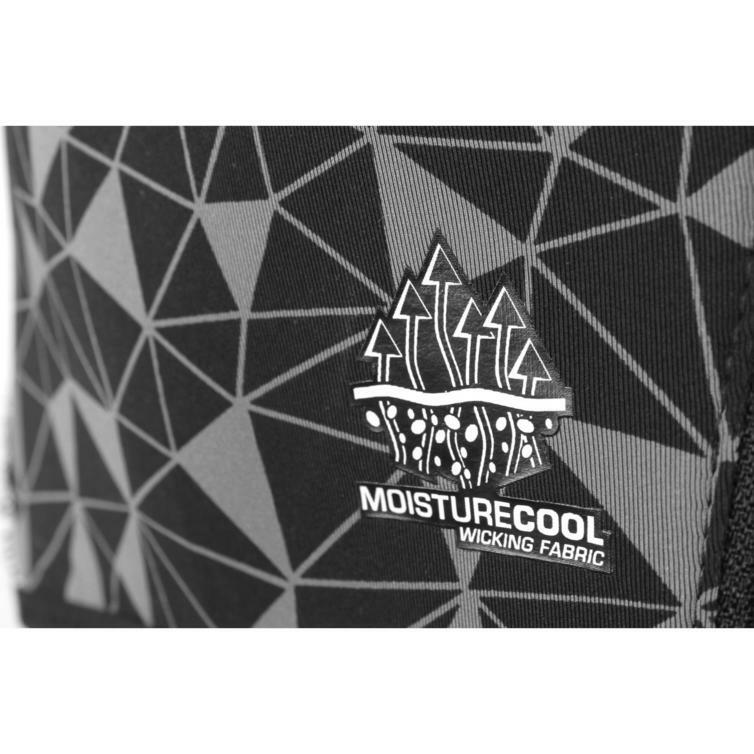 Constructed from a combination of odor control MoistureCool fabric and AirMesh wicking fabric, it is further enhanced with 3DF AirFit soft impact foam. 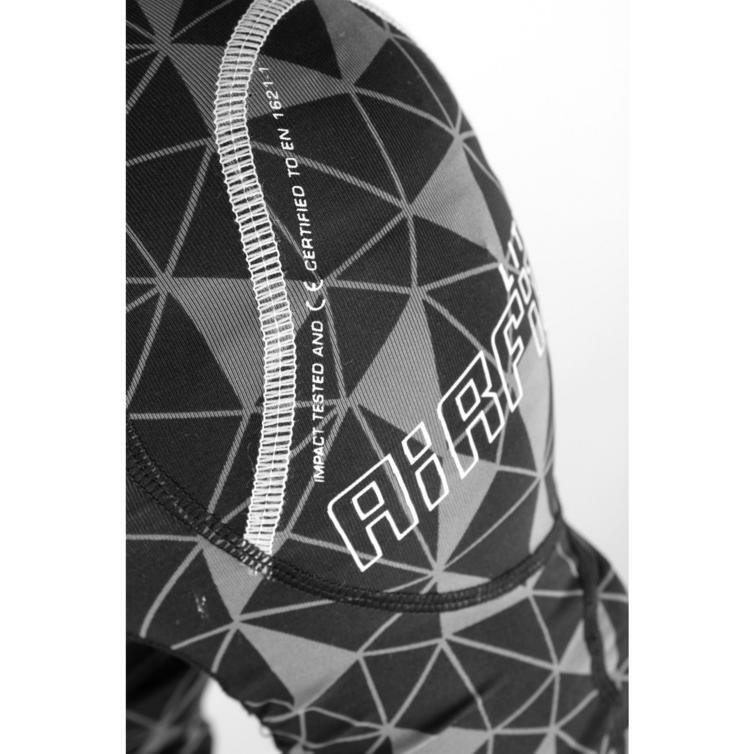 This unique foam is flexible for a comfortable fit but absorbs energy to take those hard knocks when you crash. 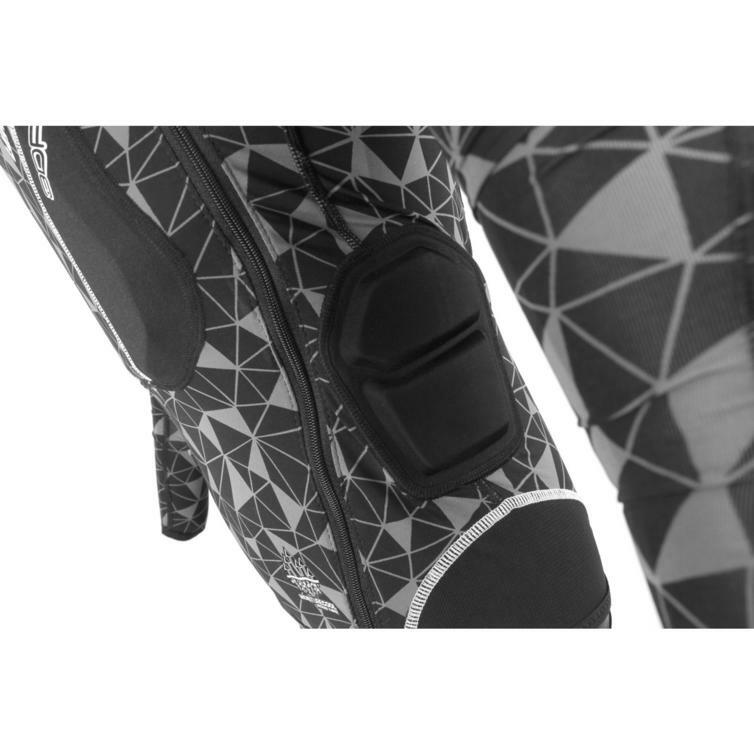 The easy-to-wear 3D design with a chest strap and zip-up compression sock ensures comfort. Scoring a total of 18 points in the Leatt protection rating system, the 3DF AirFit Lite provides premium protection for young riders.